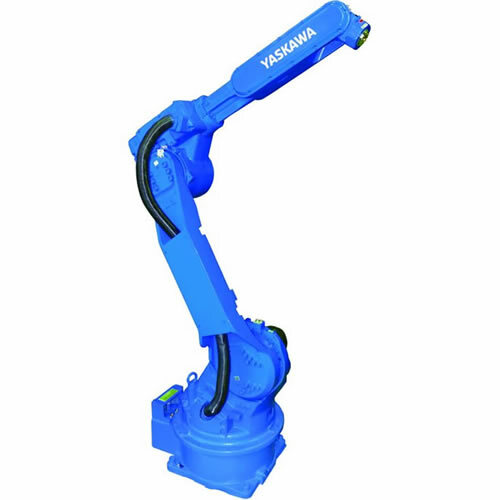 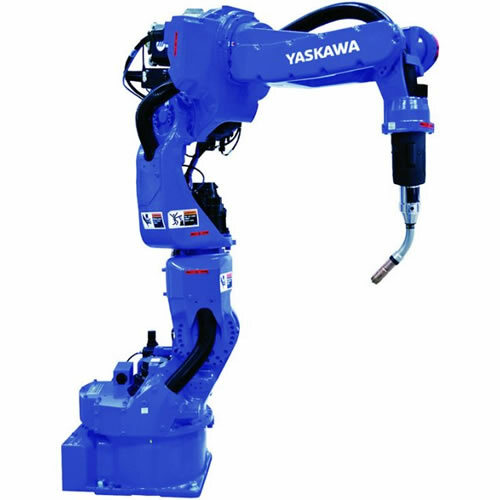 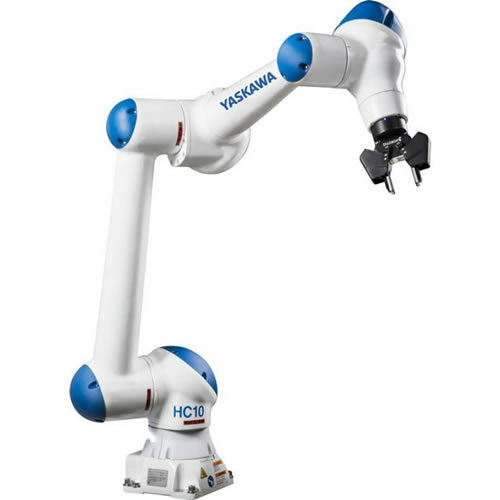 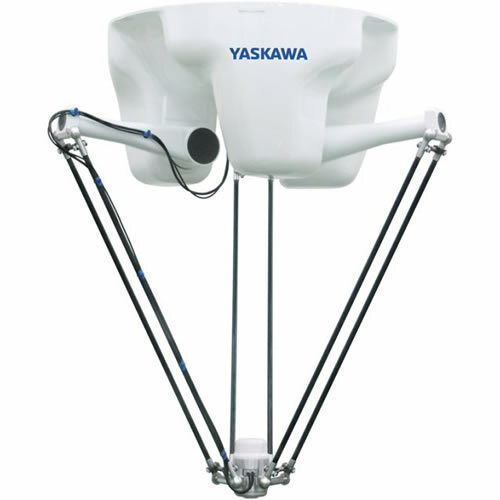 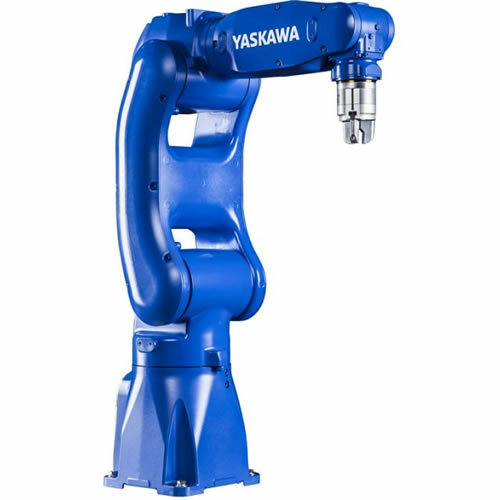 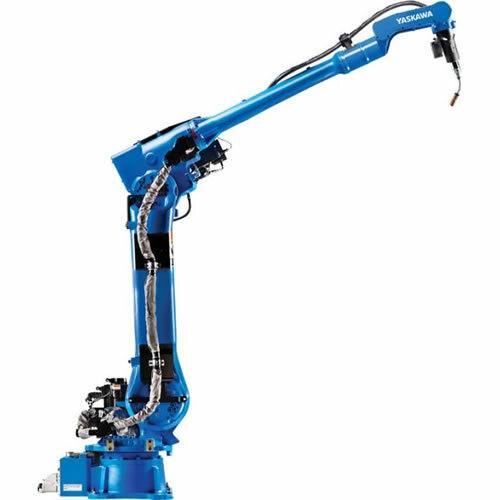 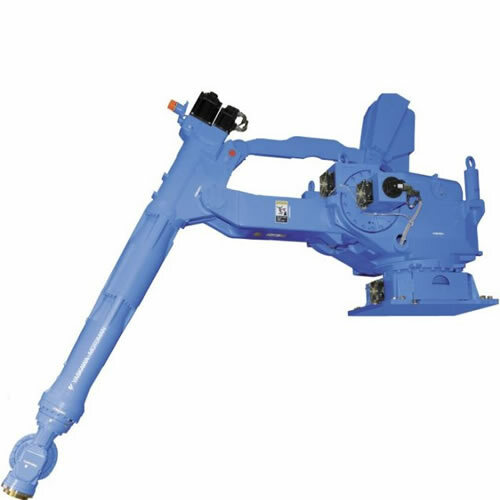 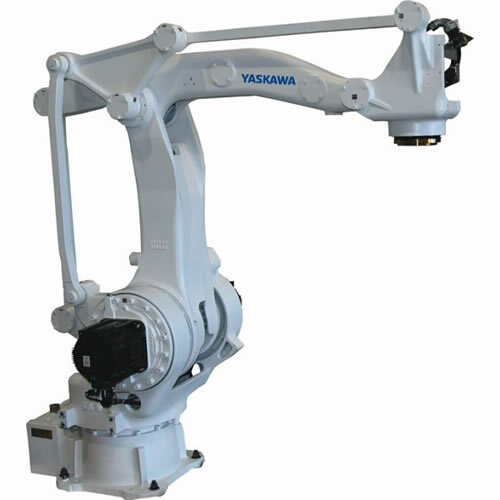 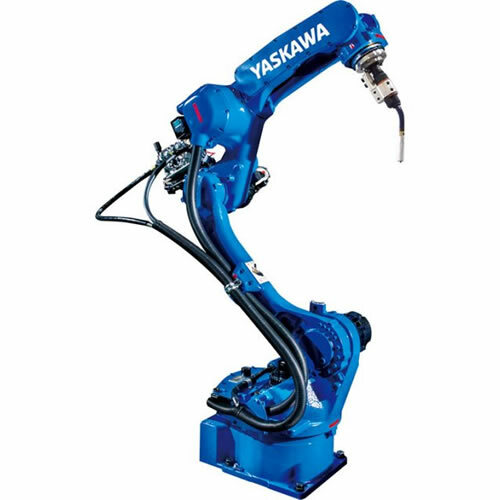 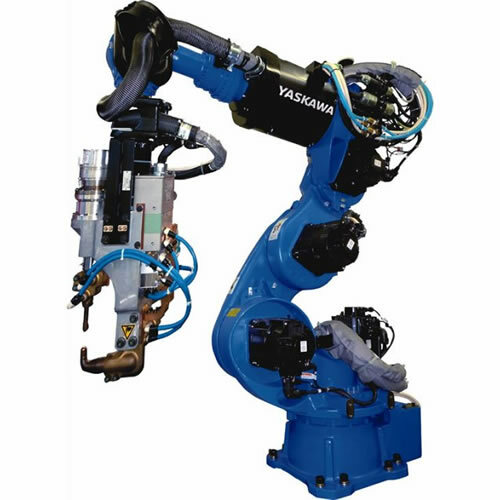 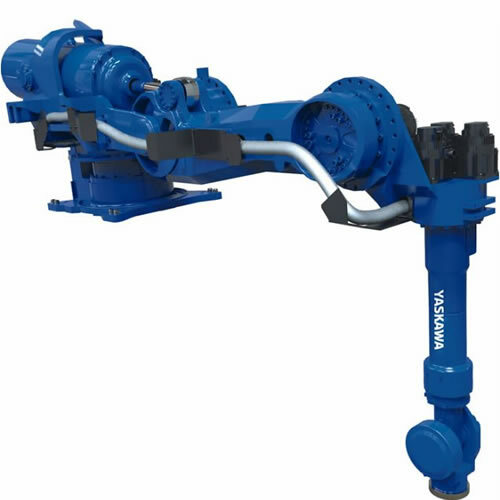 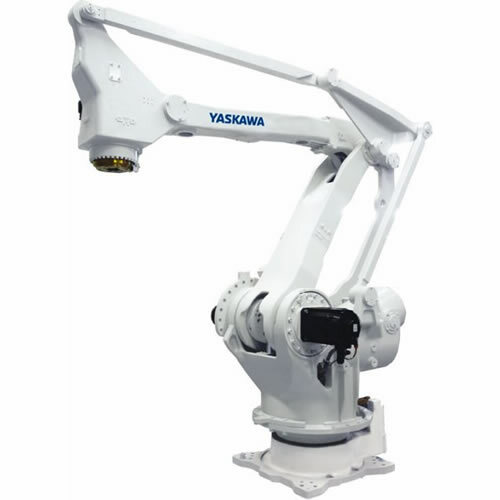 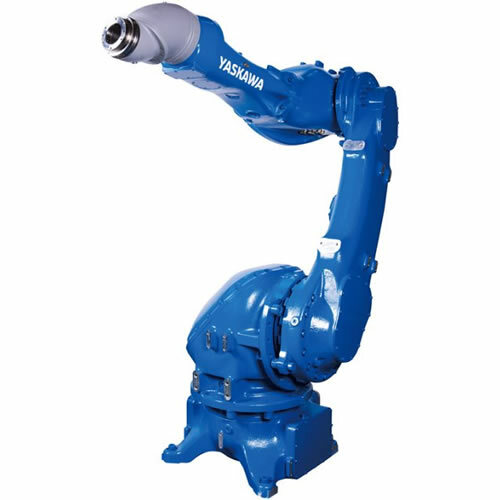 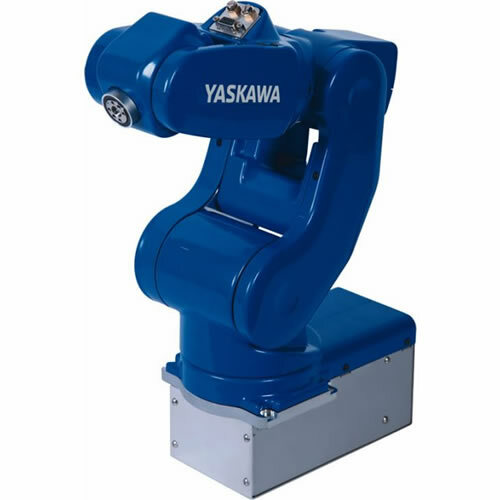 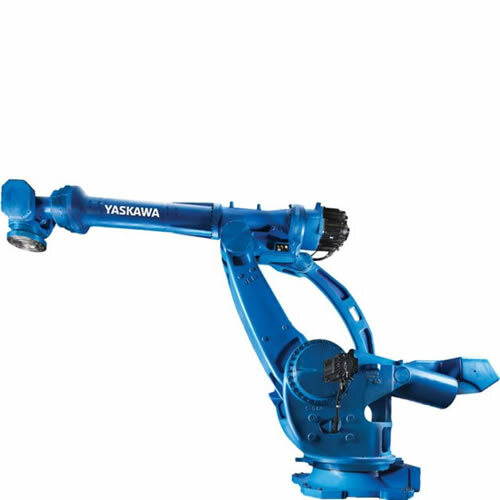 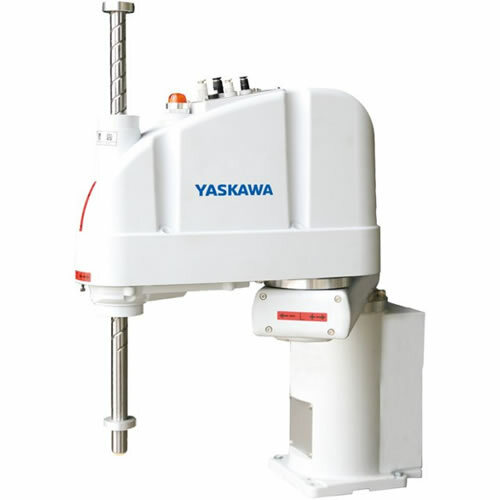 Our industry-leading, high-speed industrial robots include high-payload, extended-reach, ultra-maneuverable seven-axis and unique 15-axis dual-arm robots. 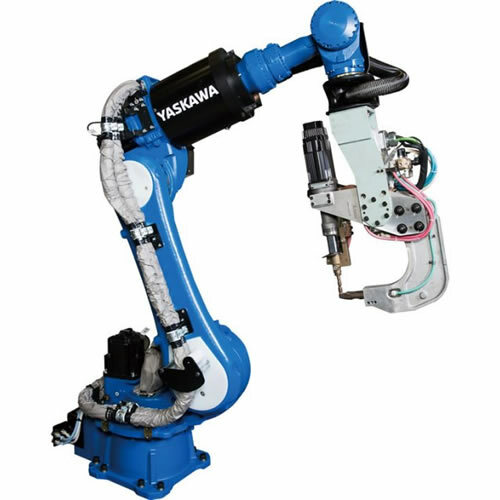 With cutting-edge controllers, vision systems, peripherals and other best-in-class components, we can configure a solution tailored for your manufacturing needs. 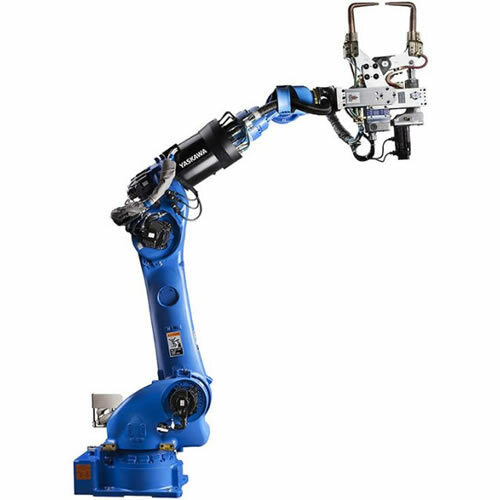 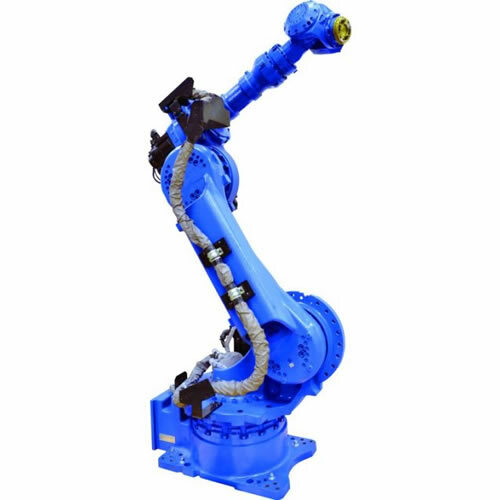 Use the criteria below to help you find the right robotic arm for your industrial application, according to your required payload and reach specifications. 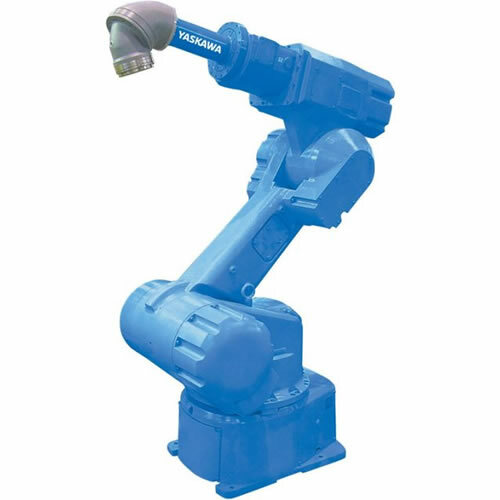 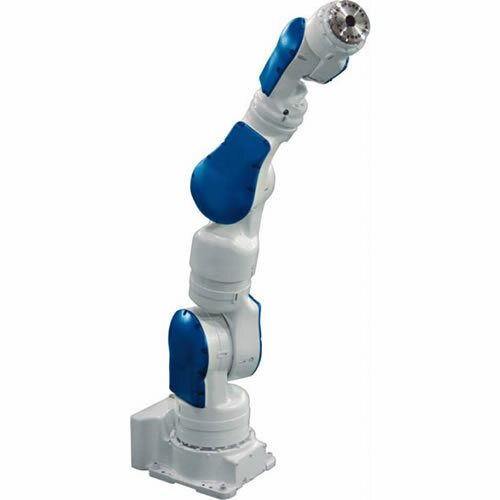 Each model is compatible with one or more robot controller models, enabling you to program and control tasks of a single robot or coordinate multiple robots. 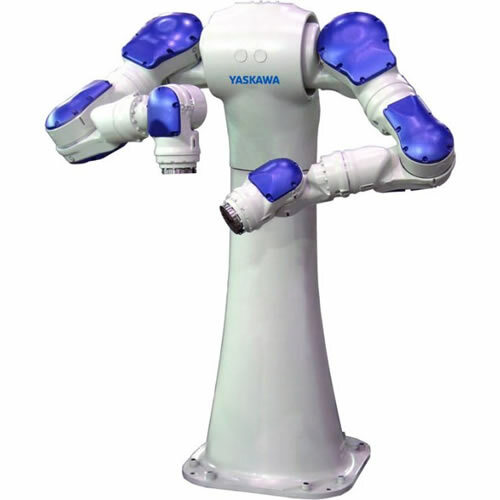 No robots were found that match your requirements.